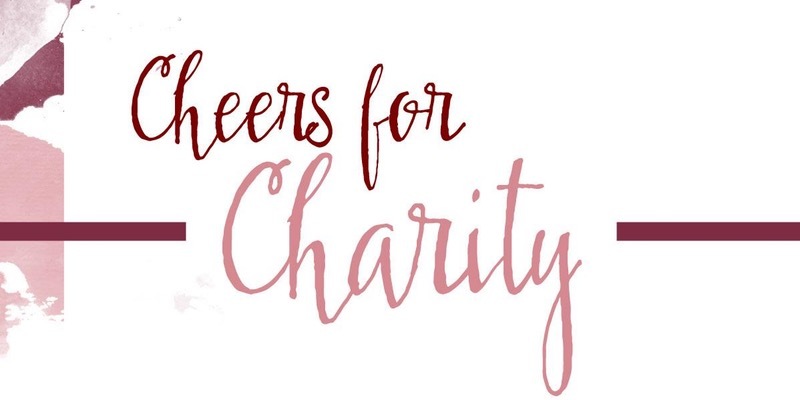 Visit the 12th Annual Wine Tasting Fundraiser for Langley Child Development Centre – this year promises to be bigger and better than ever before! Sample a variety of wines, beers and liqueurs while enjoying delicious appetizers. Lots of silent auction items available to bid on – some great gifts for Mother’s Day – just around the corner! Exciting live auction items including a tour with Scenic Rush! Stay tuned for more details!